This time last year, I was sitting alongside my favourite Cape wine land royalty couple, Anthony and Olive Hamilton Russell at the Cape Wine Auction 2016 hosted at Klein Constantia. Roll on another year and I’m pleased to hear that the Cape Wine Auction 2017 netted over R22 million rand to bring the running auction total to over R55 million raised to date, all destined to be spent on valuable wine land charities. 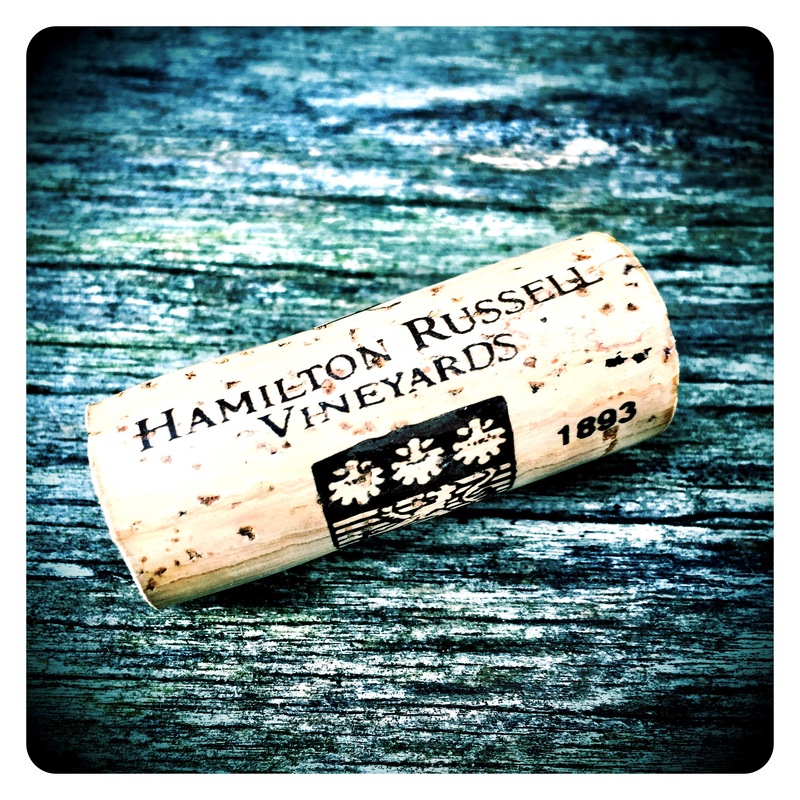 So to toast this amazing success and remember my lovely friends Anthony and Olive, who’s Cape Wine Auction lots have themselves helped raise millions over the past years, I decided to crack my first bottle of Hamilton Russell Chardonnay 2016 that has just hit the shores of the UK. Chardonnay is rightly flying high again in the repertoire of global fine wine consumers. Unaffordable white Burgundy prices have forced consumers to look for substitutes further afield and South Africa’s finest examples from the likes of Hamilton Russell, Ataraxia, Storm, Restless River, Kershaw, Meerlust, Newton Johnson, Julien Schaal, Warwick and Jordan have made a lot of friends around the world. 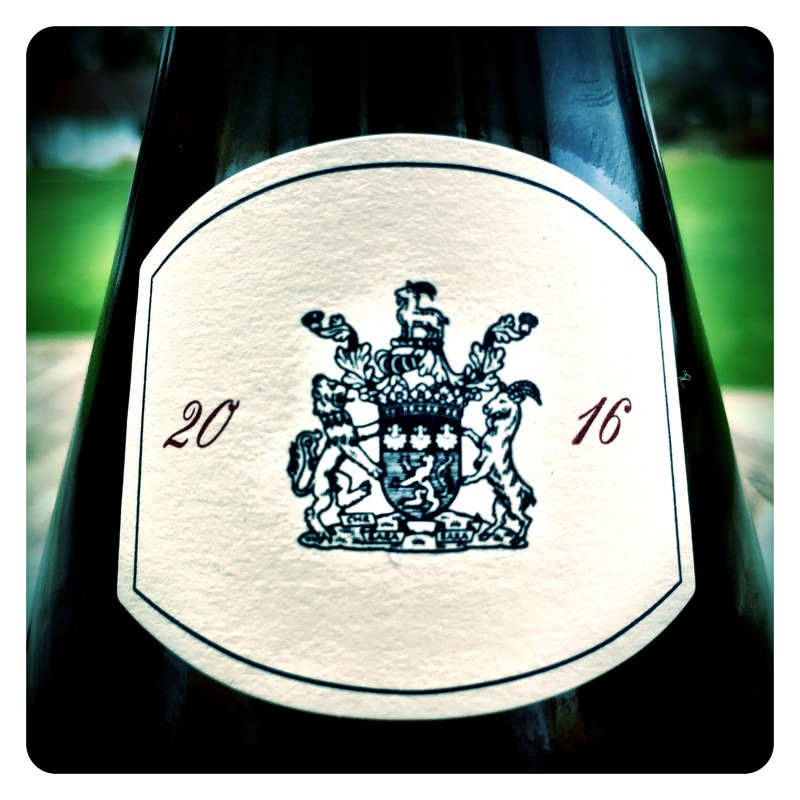 Having recently enjoyed the thrilling 2016 Meerlust Chardonnay with Hannes Myburgh in London, I was startled at the high quality and comparable style with the highly regarded 2015 vintage wines. 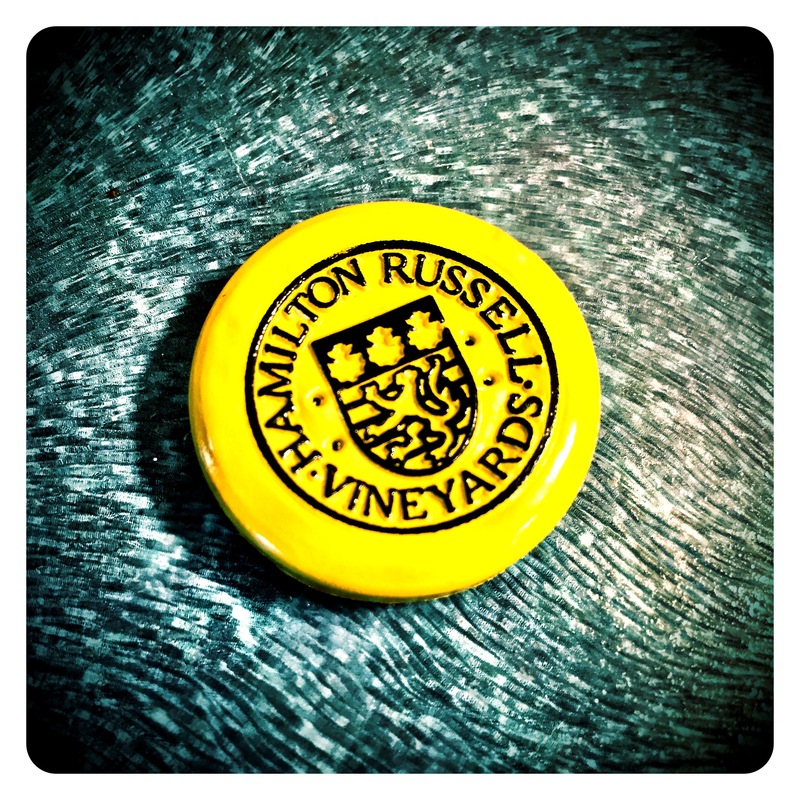 What would the 2016 Hamilton Russell Chardonnay hold in store? Tasting Note: Coming from fruit grown on Low-vigour, stony, clay-rich, shale-derived soils, this 13.2 Abv Chardonnay has a beautiful lemon curd yellow colour and an opulent, fragrant nose of green honeydew melon, apple pastille sweets, pear purée, chalky limestone and subtle wood spice and dried mint leaf. There is a youthful confidence to the palate that is at once both broad, lush and textural, but also fresh, intense and focused with pithy lemon confit and grapefruit marmalade richness. The 35% new Francois Freres oaking melts seamlessly into the fruit’s purity and concentration. Classy, complex and thoroughly delicious, it could be the wine’s youthfulness or perhaps vintage character nuances, but the 2016 shows slightly more New World opulence and sweet Bon Bon / pastille fruited concentration than the more Burgundian 2015. Perhaps a sign of the 2016’s unusually early and short harvest? 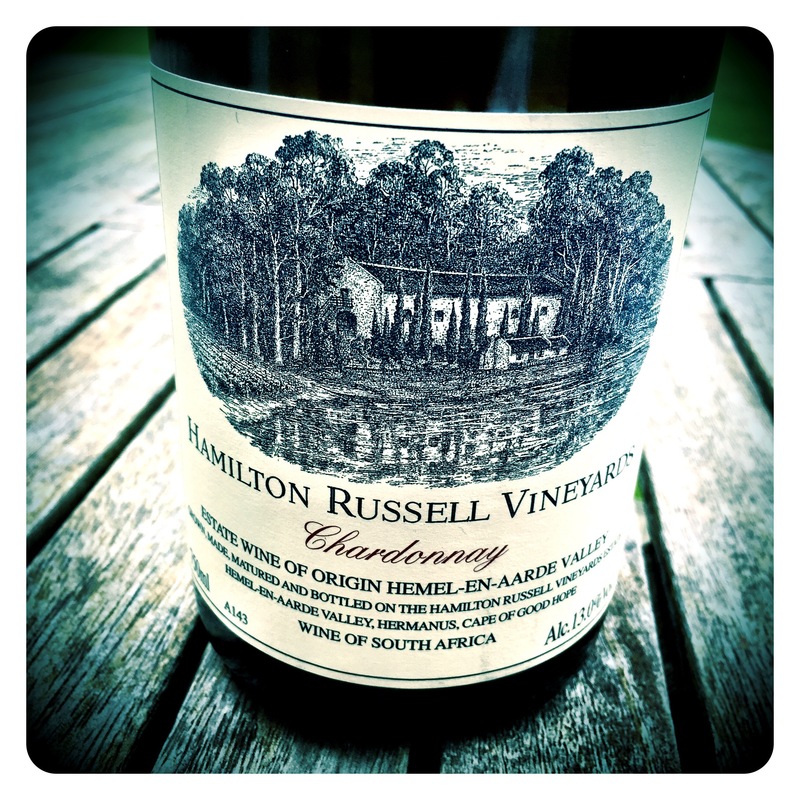 Though Anthony is quick to point out that the harvest cycle was very similar to 2015 and the wine is perhaps “more typical of the Hamilton Russell style”. Either way, the 2015 and 2016 will go down in the records as one of the winery’s most successful pair of quality Chardonnay vintages. < Previous Tasting Profound Dry Australian Riesling at its Very Best ~ Clos Clare Riesling 2015, Watervale, 12.5 Abv. Would love you to (re)taste the Sumaridge Chardonnay – hope you would add it to the list of top Chardonnays , and if you would stock it even better ? Can I send over a bottle? Am off to SA this weekend for a few days – the newly bottled Bohemian Syrah is on its way…..
Not had the 2016 Pinots yet but will taste 2016s and barrel 2017s end March and report back!